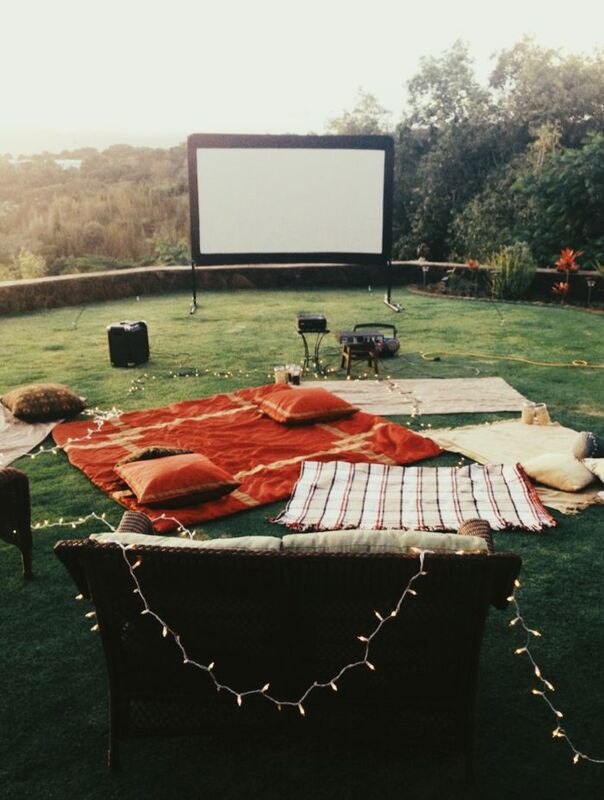 Movies, practically everyone loves them. However, we always seem to find ourselves running out of movies to watch. So, what do we do? Do we turn to something Animal House for the millionth time? Or, do we come here and find out the Top 5 Films That You Must See In Your Lifetime? I think so! The film adaptation of the massively successful novel of the same name by J.K. Rowling. Harry Potter gives insight into the life of a young boy who discovers that he is a wizard living among normal people after his parents’ untimely death. 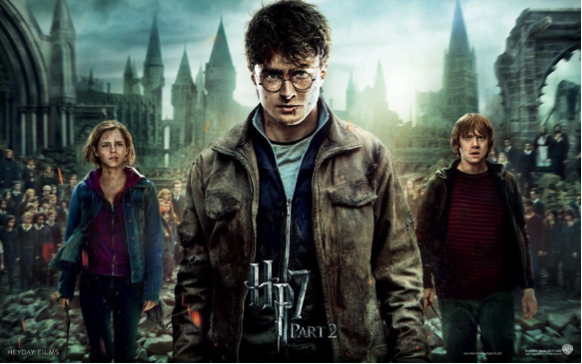 Be prepared to follow Mr. Potter (Daniel Radcliffe) and his friends Ron (Rupert Grint) and Hermione (Emma Watson) through eight films as they battle the darkest and meanest witches and wizards on their quest to destroy the ultimate Evil. 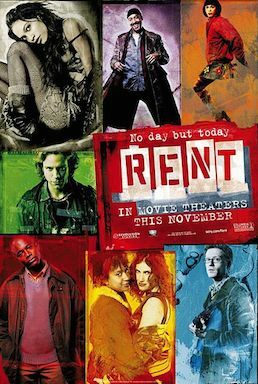 Broadway sensation Rent was penned by the late Jonathan Larson. 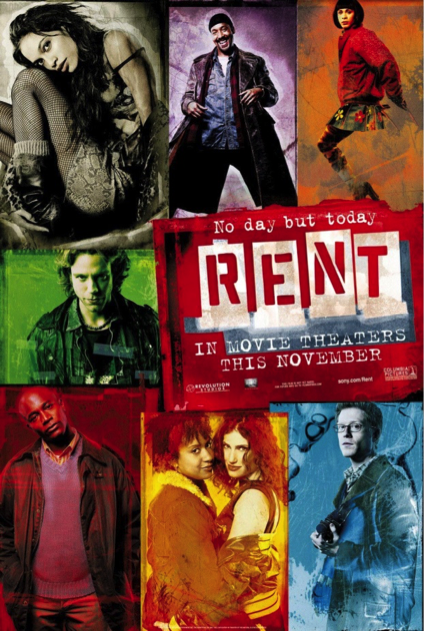 Following the story of 8 unique individuals living in New York City in the 1990’s who seem to be constantly plagued by the virus that is paying Rent. I urge you to become attached to each of these fantastically written characters who may remind you of someone you know personally as they struggle to overcome personal mountains, AIDs, and discrimination. A crime drama film with an all star cast that includes; Leonardo DiCaprio, Matt Damon, Mark Wahlberg, and Jack Nicholson. 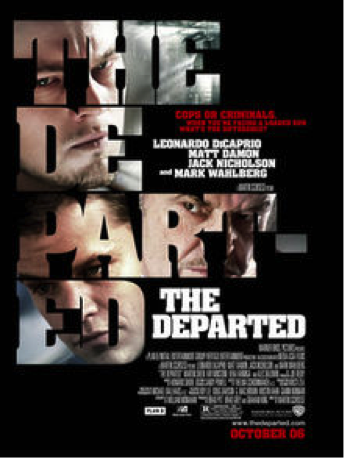 The Departed tells the story of Irish crime lord Frank Costello (Nicholson) who discovers a mole in his organization. It is hard to pitch The Departed without giving away important plot twists and character development; this is just something that you are going to have to trust me on. Tom Hanks stars in this 1994 classic from Robert Zemeckis about a man with below average intelligence who lives his life without a care in the world. Forrest is a simple soul from the fictitious town of Greenbow, Alabama where he loves the two most important women in his life; his ‘momma’ and Jenny. 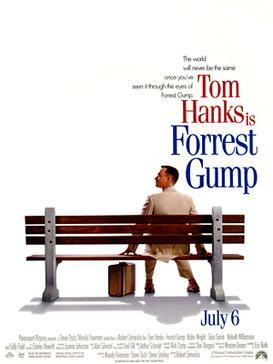 As they get older Jenny starts to move away from Forrest; but Forrest never forgets Jenny. Making his way through adulthood, Forrest becomes a star college football player, goes to war in Vietnam, invests and makes millions through Apple, and even becomes a champion Ping Pong player; all the while still loving Jenny. I highly suggest this film and if it was not for the sheer power in the name of Number 1; this would be it. In 1977, George Lucas changed science fiction and the film industry forever. 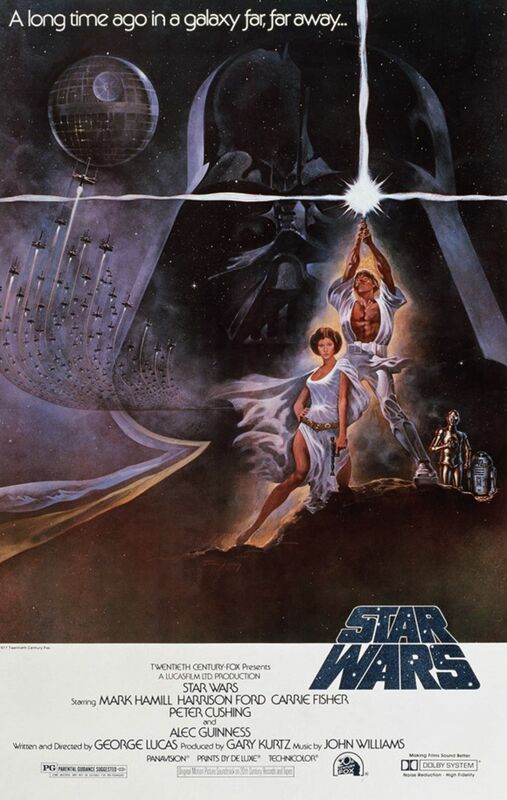 Star Wars was developed as a ‘space soap opera’ and spawned into one of the biggest cinematic hits in history. Spanning 7 movies that follow the Skywalker family; with more to come; Star Wars reigns supreme as one of the MUST see films of all time. That’s all that there is to say about the legend of Star Wars. That’s also all that there is to say about the Top 5 Films That You MUST See In Your Lifetime. What are you doing? Stop reading this article now! Go grab these films and watch them! Then after you do that; come back to The Young Shopaholic and check out all of the other great articles and don’t forget about the shop where you can find different types of Jewelry that would make a great gift before Valentine’s Day. I went to a school where many of my professors were quite cotenrvasive and who were teaching from that point of view. If a student disagreed with what was taught, his answer could well be marked wrong on an exam. I dealt with it. And if I had to write an essay/term paper, I was forced to consider another point of view than my own and think of arguments to back up why I disagreed. I didn’t attend college to have my head filled with facts; I had books, videos, and parents for that. I probably learned more from the teachers with whom I disagreed because they forced me to reexamine my own beliefs.